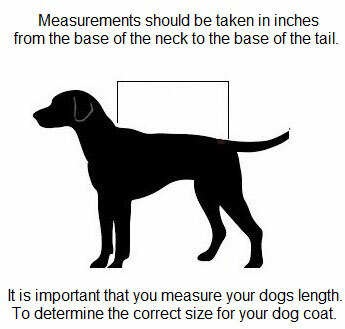 Fleece lined dog leads personalised with your choice of wording, the design your own range can be any colour you choose. Choose your colour choice of fleece with and the central webbing colour. 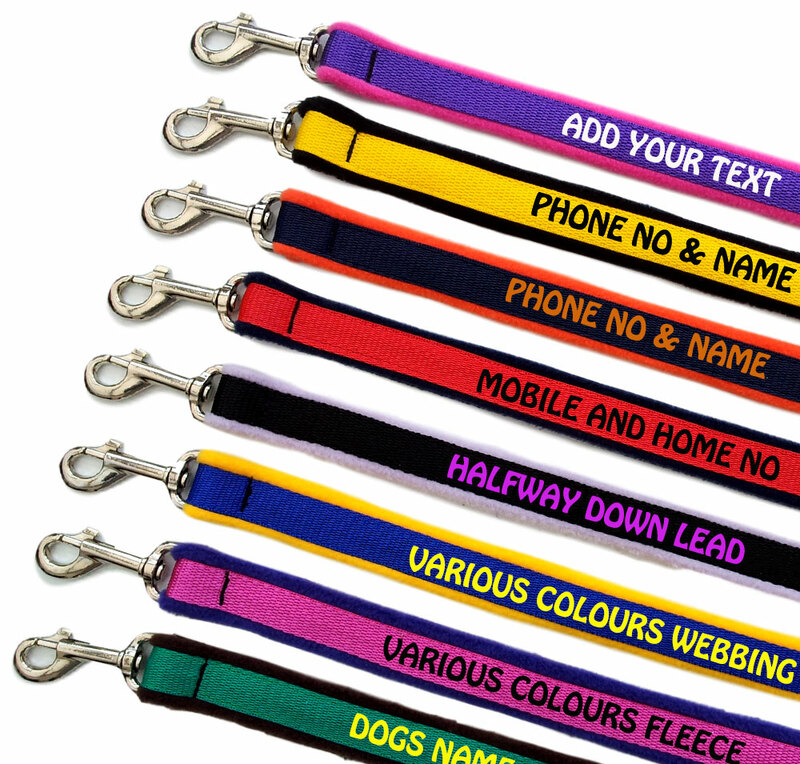 Add your telephone number or dogs name to your lead in the colour of your choice. A truly personal product just for you and your dogs. There is two lengths available in this lead. 40" and 48" with a ring in the handle. 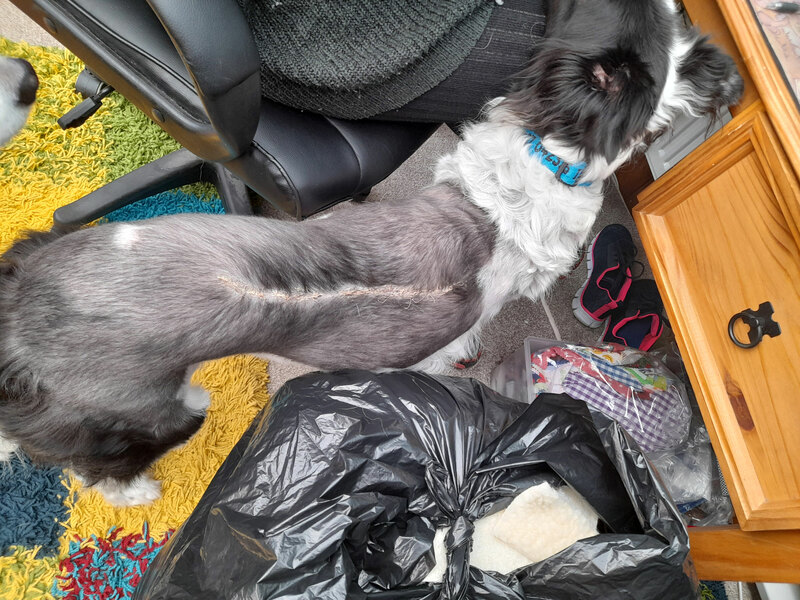 And they are available in two widths with either small dog clips or large dog clips.